Engineered with dual thermal cladding breaks and ultra-efficient materials, our all season rooms keep you comfortable year round. Are you tired of having to stay indoors every time the weather acts up? Are you running out of space to entertain guests, play with your kids, or simply relax and unwind? 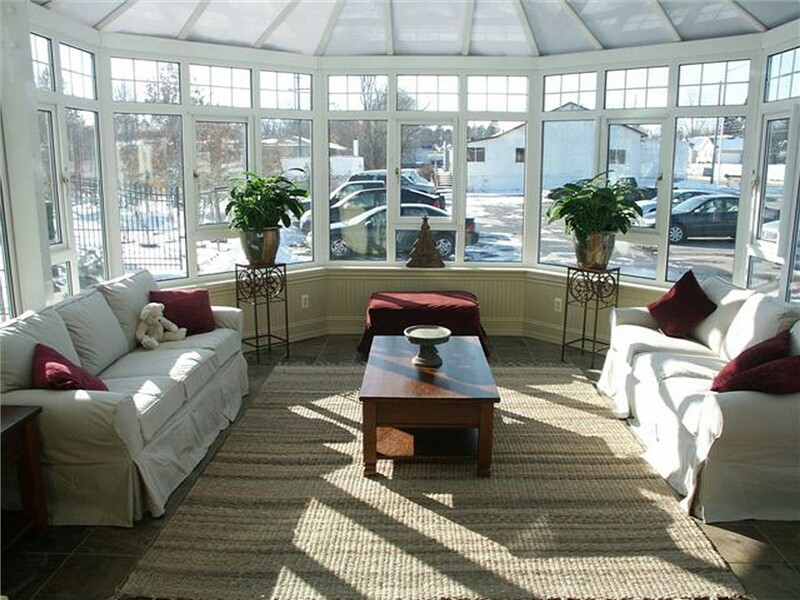 C-Thru Sunrooms provides the perfect solution to these all-too-common concerns: high-quality all season rooms that can be customized to your exact specifications! Whether you want a seamlessly integrated sunroom or a dazzling Old World-inspired conservatory, our all season rooms maximize your living space as well as your outdoor enjoyment. 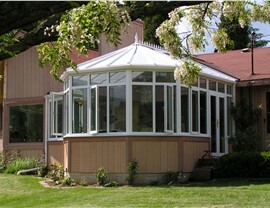 Also known as four season rooms, all season rooms from C-Thru Sunrooms have been specially engineered for comfortable year-round use in any climate. Thanks to a number of innovative features—like vinyl thermal cladding, insulating Tuff-Core solid walls, and double- or triple-pane glass—our all season rooms are among the most energy-efficient sunrooms on the market today. Beyond their state-of-the-art design, they’re also remarkably affordable! 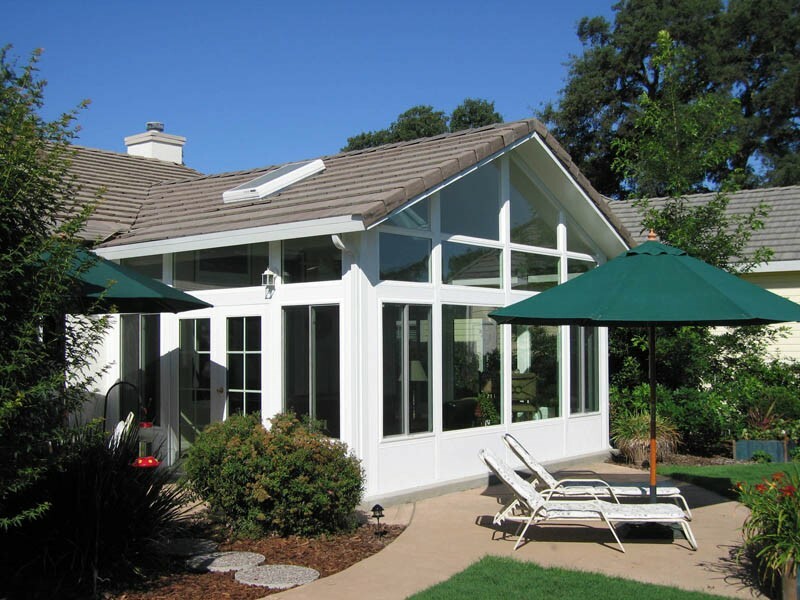 With more than 70 years of experience, we’ve perfected the art of sunroom design and installation—allowing us to provide our customers with exclusive features for the lowest cost possible. Appearance: We offer several interior and exterior wall finishes along with multiple styles of window, door, transom, and roofing. Take a look at our Gallery to get inspiration from our past sunroom installations! 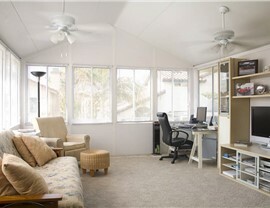 Privacy: By choosing various glass and solid wall sections, you can control the visibility of your new all season room. Add extra glass for increased sunlight and wide-open views, or scale back the glass for a more secluded feel. Function: Need an outlet for your entertainment system? Want extra doors for hassle-free entry and exit? 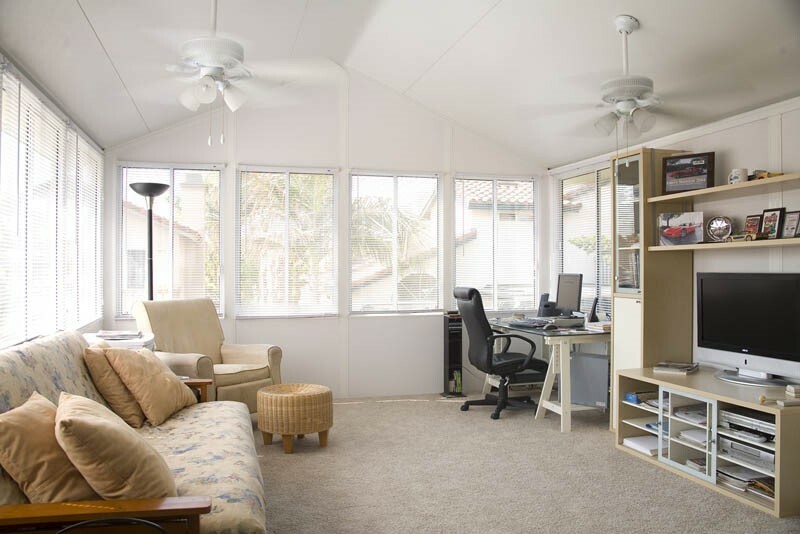 From windows and doors to recessed lighting, outlets, and overhead fans, we’ll make sure your all season room is fully featured. Efficiency: Although all of our four season rooms are built for maximum thermal insulation, you’ll still have your choice of glass packages and other energy-saving features. 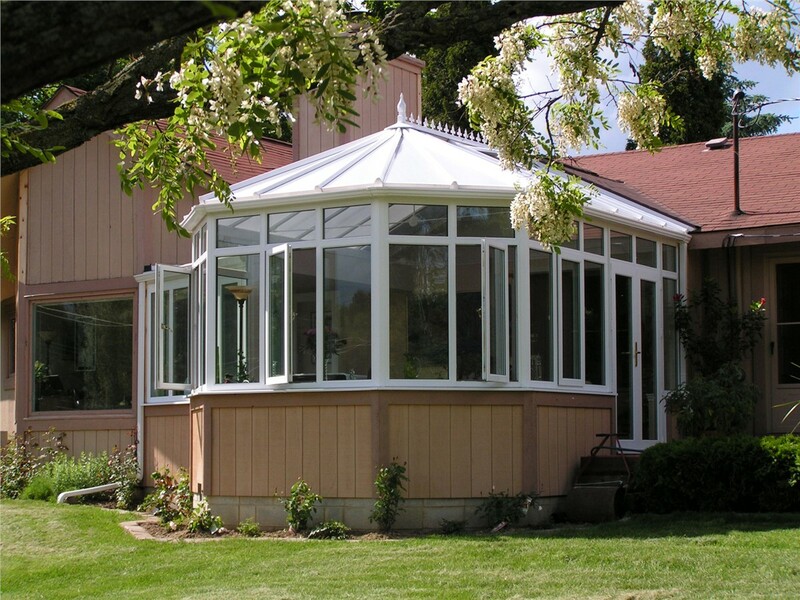 Since 1947, C-Thru Sunrooms has provided the leading sunroom installation across the country, wowing homeowners with our commitment to quality and service. To find out more about our innovative all season rooms and industry-leading lifetime warranties, get in touch with us today! 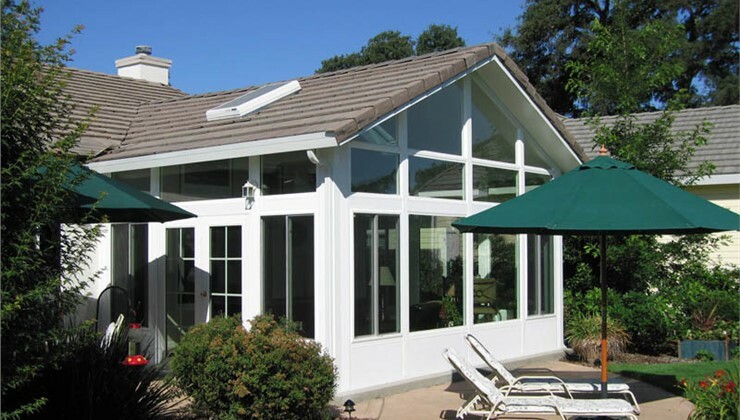 Call us to speak with a sunroom expert, or request a free in-home estimate from your local authorized dealer by completing our quick online form now.